Ask About Metal Valleys! The “valleys” or intersections of your roofing surface are the most vulnerable to water damage. Installing a metal valley will extend the life of your new roof and give it a unique look. 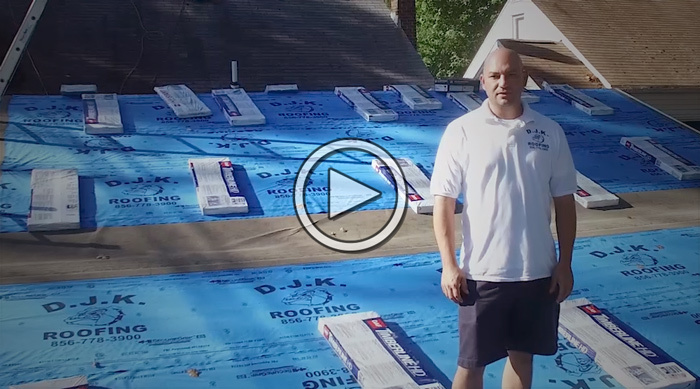 DJK Roofing proudly serves residents and businesses in South Jersey & South Central NJ. Please call us for all your Roofing & Gutter needs to work on your home. Our new roofs & gutters are done with extreme perfection, owner supervised, and financing available. We respect your home, do not smoke on your property, and leave it cleaner than when we arrive! Our #1 goal is customer satisfaction – we aim to provide you the highest quality exterior work at a competitive price, with personal customer service along the way. 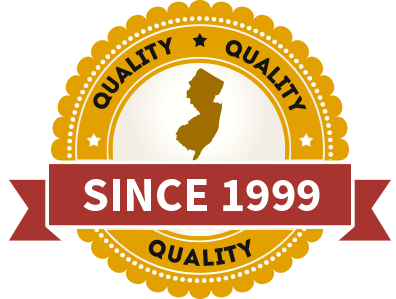 We are fully licensed/insured as a Roofing Contractor in NJ, specializing in residential roof replacement, commercial flat roofing, and new seamless gutter installation. 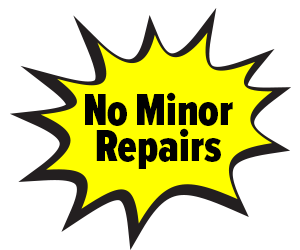 Let us accurately diagnose your issues and provide a cost-effective solution that is installed the right way, to protect your home for years to come. Our brand new fleet of vehicles are close to your home in New Jersey to serve you faster and better than ever. We are one of the few local roofing contractors with financing available when you replace your roof. Get approved within minutes and keep cash in your pocket!